Although not officially part of the campaign, the wonderful people at the Dionysium invited me to be one of the debaters for their September show. As one who loves formal debate and as one who loves the arts, I was thrilled to be a part of the show. The September topic was to resolve that "political power grows out of the barrel of a gun". I had the pleasure of defending the position. Pitted against me was Dionysium regular Jonathan Patschke. And so for roughly 40 minutes Jonathan and I argued deeply philosophical points back and forth. The problem, I discovered, is that arguing that political power does indeed stem from the barrel of a gun is a wildly unpopular position. It is most certainly true, but it's not something that people want to hear. Be that as it is, the basis of my campaign is to show people that we can do better. We don't need the force of government dictating our every move. I did get to field a question or two from the audience regarding my campaign platform. The response received a huge round of applause and once again confirmed my belief that the ideas of personal freedom are very popular in Austin. As an active and enthusiastic candidate for the Texas House of Representatives in District 46, I would love the opportunity to debate 19-year incumbent Texas State Representative Dawnna Dukes. In order to get people interested in the idea, I have created a video challenging her to join me in a debate, or at least an organized panel discussion. I would love your help getting her and her campaign team to watch it. The Democrats have been incredibly angry with Greg Abbott for being unwilling to debate Wendy Davis; I agree with them on this position and think it speaks volumes to the character of Republicans. On the same principle, I hope that Dawnna Dukes will consider debating me. We have a number of significant differences between us and I think people deserve to hear those differences. In fact, in regards to Abbott backing out of the debate, Ms. Dukes released the following statement, "How can you be a former justice and an attorney general, and not be a debater?" Hopefully she will apply the same reasoning to herself. 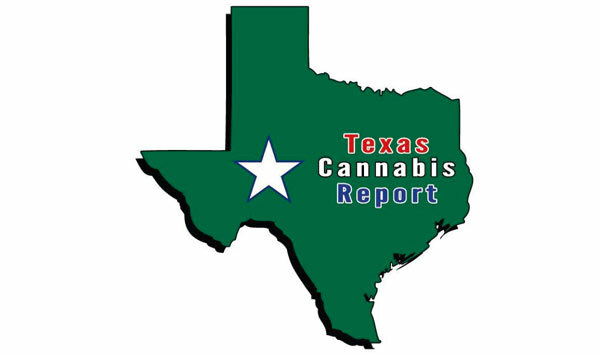 I was recently sent a candidate survey from the Texas Cannabis Report. I will post a direct link to the survey whenever it goes live on their site, but in the meantime wanted to ensure people had full access to my positions. Do you support any of the following? Please explain your specific stance on the issue. Yes. I absolutely support the legalization of hemp. I do not support placing any unique taxes or restrictions on the growing or selling of hemp, hemp products, or hemp-related industries. Yes. I fully support marijuana penalty reduction. I do not believe there should be any penalties for growing, possessing, using, selling or distributing marijuana to adults. Yes, I support medical marijuana. It is an absolute travesty that any government would attempt to impose restrictions on a substance that has been medically proven time and again to treat myriad of problems without any significant side effects. Medical marijuana, at an absolute minimum, should be legalized in the State of Texas immediately. Yes, I support affirmative medical defenses. I do not support placing any penalties on marijuana and thus this becomes a moot point. However, and speaking within the law, states that allow medical marijuana should not be able to pursue charges of any kind against medical marijuana users regardless of whether the individual can produce state-issued identification cards or not. The right to treat oneself should never be infringed upon. Yes. I completely support marijuana legalization. While I do not believe that any restrictions or taxes should be placed upon the adult use of this plant, I would be willing to accept the recent Colorado legislation as a step in the right direction. Yes. I have stated this position time and again and spoke extensively about it at Texas NORML. People should not be in cages for non-violent drug offense - ever - period. Furthermore, all people who have been convicted of non-violent drug offenses should be immediately removed from prison. I would further add that such people should be restituted by the state for unjust and inhumane imprisonment. Yes. I support the right to grow marijuana at home for any purpose desired, be it medical or recreational. Much like my position on the legalization of marijuana, I do not believe that any restrictions should be placed on growing marijuana at home. That stated, I would be willing to accept the recent Colorado legislation as a step in the right direction (this legislation sets a limit to the quantity of plants that can be grown at any one time). Meet candidate Ludlow, the only candidate for Marriage equality and an avid supporter of the LGTB community! 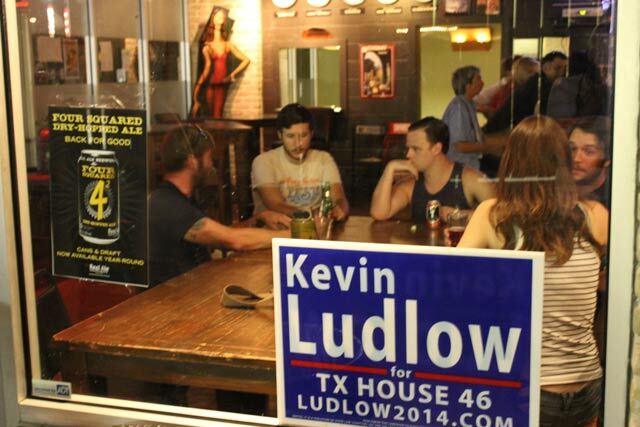 AUSTIN, TX, August 17, 2014: Texas State Rep. District 46 Candidate Kevin Ludlow and his campaign team will have an activity booth at the 2014 Austin Pride Festival, September 20th at Fiesta Gardens. 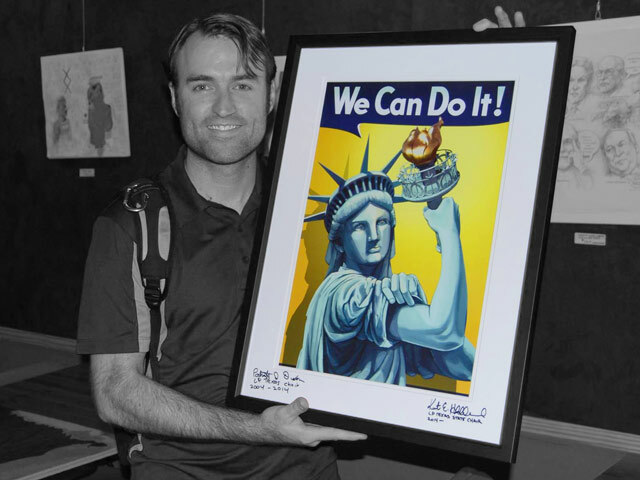 As the Libertarian Candidate for House District 46, his stance on marriage equality is a cornerstone of the campaign. 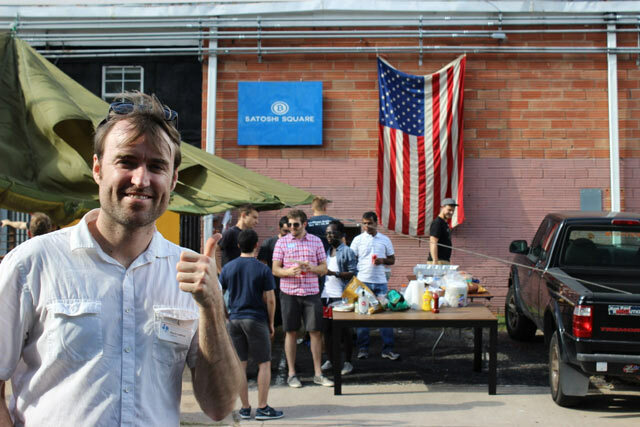 He and his staff will be at the Festival for community support, informal personal dialogue, and to join in the party. Ludlow states, "With all of the bigotry coming from the right and the weak reactionary politics coming from the left, its time someone introduces proactive legislation to the House floor in support of the LGBTQ community. Equality is equality is equality. Period." Ludlow invites everyone to stop by his booth at Pride, regardless of gender, orientation, or political stripe. There will be fun, games, and prizes. 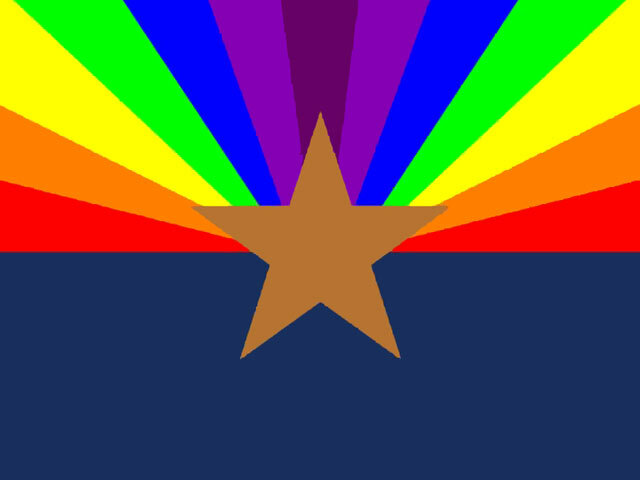 Come join the fun and see why more and more followers of Texas politics are going #GayForLudlow! 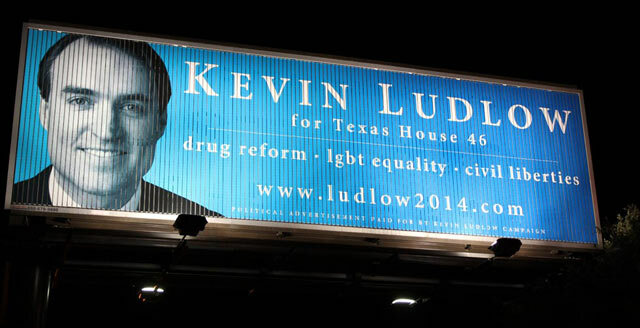 MANOR, TX, August 11, 2014  The Kevin Ludlow for TX House 46 campaign has installed a third campaign billboard in Manor, TX just east of Old Kimbro Road on US290. The new billboard speaks directly to Spanish-speaking voters. It reads: "Viva, Viaje, Trabaje. Yo apoyo fronteras abiertas." The phrases translate to "Live, Travel, Work. I support open borders." The massive 14' x 48' lit advertisement leaves no confusion about Ludlow's position on immigration. The response on social networking outlets has been overwhelmingly positive. Since its installation last week, people have been reaching out from all around the country. Ludlow states, "I want Spanish-speaking Texans to know that I will stand with them and address this issue without any political rhetoric. It's high time we stop blaming immigrants for the broken economic policies the two parties have left us with." The advertisement is one of very few political billboards in the Austin metro area and has the distinction of being the only one presented entirely in Spanish. According to 2010 census data, House district 46 is 47.2% Hispanic. The campaign's first billboard is visible on IH35 northbound at US290. It reads: "Drug Reform, LGBT-equality, Civil Liberties", three of Ludlows campaign platform issues. 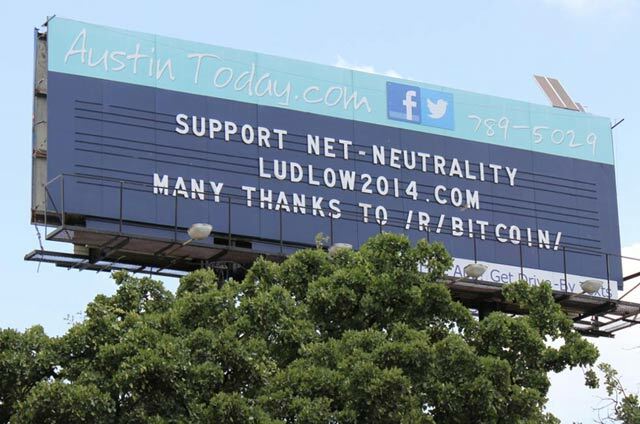 A second billboard in June read "Support Net-Neutrality". Ludlow is running an enthusiastically active race against a Democrat incumbent who has held office for over 19 years. Ludlow says, "We're working as hard as we can to show Texas that the two-party system is coming to an end; twenty years in office is far too long for any politician." 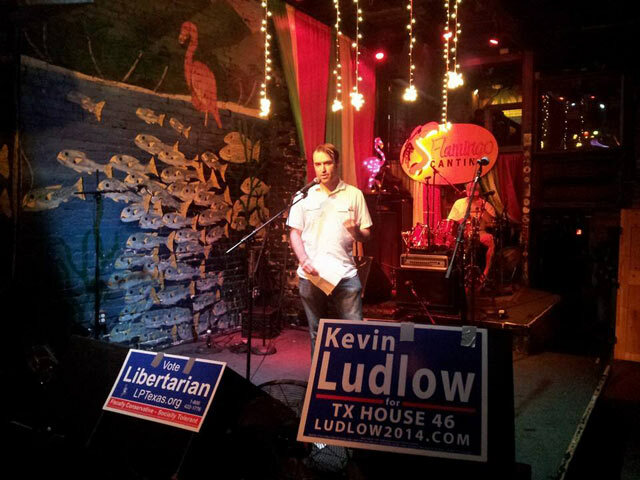 Kevin Ludlow is the 2014 Libertarian candidate for the Texas House of Representatives in District 46. He holds a mathematics degree from the University of Texas, is a small business owner, a community leader, and a published author. Our campaign received yet another political survey, this time from the Sierra Club. While many people assume that my positions inherently do not align with those of the Sierra Club, I would strongly disagree. While I do not believe taxes should be taken to accommodate environmental concerns, I feel very strongly that we are significantly damaging the environment. Furthermore, I am openly in favor of allowing individuals to pursue damages against companies that infringe on their most basic property rights. 1. What has been your greatest environmental accomplishment or your most significant activity on behalf of the environment and/or managing natural resources as an elected official, private citizen, or business owner? As an individual and small business owner, always pursuing modest and easily maintainable living and business spaces. And when possible, utilizing any renewable technologies available to me. Within the political realm, I am a vocal proponent of renewable energies and technologies and will continue to encourage my family, friends, and any future constituents of the benefits of self-reliance with respect to energy, food, and even transportation. 2. What environmental and natural resource goal(s) will you actively pursue in the next state legislative session if you are elected? I would like to remove any barriers to entry, regulatory taxes, and individual usage fees and taxes from renewable technologies. Self-sustainability should be encouraged and people certainly should not be taxed for this pursuit. 3. Most of Texas cannot import or export electricity to and from other states. In other words, unlike California, we have to generate and consume all of our electricity within the state. What should the Legislature do, if anything, to ensure we have enough power to meet demand? The legislature should remove any and all regulations regarding the transmission and selling of electricity. 4. Texas leads the country in installed wind power. As a state official, what would you do to improve market conditions for other renewable resources, such as solar and geothermal energy? I believe that solar, wind, geothermal, and other forms of renewable energy are wonderful technologies. As a State Representative, I would ensure that the legislature removed any regulatory barriers that impeded the progress and development of these technologies. Going further, I would consider any legislation that prohibited local municipalities from taxing or requiring expensive development review processes for individuals or businesses seeking to install renewable forms of energy. 5. Do you support homes and businesses generating their own power from renewable resources such as solar? If so, how would you reconcile the revenue loss by utilities that depend on selling kilowatt-hours? Would you support legislation to ensure that homes and businesses earn a fair market value for any excess solar generation? I absolutely support homes and businesses generating their own power from renewable resources. I follow the technologies closely and promote them often. I would not, in any way, attempt to reconcile the revenue lost by utilities that "depend" on selling kilowatt-hours. I would also not support any legislation that forced a fair market value for renewable energies. If people are inclined to turn their homes into renewable power plants then I am all for them selling their energy to whomever they saw fit (presumably the highest bidder). 6. What do you see as the most pressing issues on groundwater? Do you favor local management of groundwater resources through groundwater conservation districts or a more centralized approach? Generally speaking I see chemical and heavy metal contaminants as pressing issues, though more recently speaking, it strikes me that a lack of water is probably a much more significant issue than contaminated water. Of course both are very serious issues needing to be dealt with. I believe that local areas should determine the best way to monitor, regulate, and/or distribute their groundwater. I do not support a centralized mechanism for this, especially in a state as large as Texas. 7. What role do you see emerging water supply strategies such as desalination and aquifer storage and recovery playing in meeting the future water needs for the state? Does anything need to be done to enhance the role of these strategies and if so, what do you propose? I think these technologies are wonderful and very interesting. That said I am not familiar with the economics of desalination plants. I believe we should be encouraging engineering firms to pursue these technologies, but I do not believe the government should favor them over other technologies. Incidentally, I also do not believe any other form of energy development should have favor within the government either and this most certainly includes oil and gas exploration. 8. Water supply is a big challenge in many parts of the state. Using the water that we already have as efficiently as possible is one strategy to meeting our future water needs. Would you support efforts to fund a statewide water education campaign to inform people of their sources of water and how to conserve those sources? In general I support campaigns aimed at educating people on scientific realities. At the same time, I would not support taxing people to accomplish this educational goal. If the scientific community felt it would have a large enough impact then I would support funding such a campaign through existing taxes (thereby requiring a different program, or perhaps several different programs to lose funding or have funding reduced). 9. Do you accept the broad consensus of the scientific community that climate change is occurring and human activity, such as the burning of fossil fuels, is causing it? What, if anything, would you do as an elected official to address climate change at the state level? Yes. I have a degree in mathematics and work as an engineer. I believe in science. At the same time, I also believe that the discussion of the topic has been largely co-opted by both Republicans and Democrats as a political tool to create further division between people. To that extent, I am very uninterested in the topic. As an elected official I would aggressively pursue companies (and individuals) that violated the property rights of others. Furthermore, I would work to ensure that individuals could pursue litigation against these companies for violations of basic property rights. 10. What is your position on the U.S. Environmental Protection Agency's efforts to reduce carbon dioxide pollution from stationary sources, such as coal-fired power plants, to protect human health? Please explain why you take this position. I do not especially support it. I cannot in good consciousness support the EPA in any way. It is clear that they play favorites with who is allowed to pollute and who is not based upon corporate influence and lobbying efforts. 11. Given the dramatic rise in activity and growing public concerns about its environmental impacts, what is your position on "fracking"? While I do support the exploration of oil and natural gas, the evidence to how devastating fracking is to groundwater appears to be overwhelming. I therefore do NOT support it in practice. As I mentioned above, I would support any efforts that provided individuals with easier mechanisms for pursuing damages against fracking offenses. While I support engineering firms pursuing better and safer ways of applying fracking methods, it is clear we simply do not have the technology to accomplish this safely and cleanly at this point in time and I therefore do NOT support it. 12. Would you support additional funding for our state parks and wilderness areas, including a dedicated fund for the acquisition and development of additional parkland and wilderness areas? 13. There is much debate and discussion about how to meet the current and future transportation needs of Texans. What do you see as the best ways to address the transportation needs of the state, especially given constraints on funding? Like so many of my responses, I think the best thing to do is remove excess regulations placed on individuals and businesses trying to provide transportation needs. Beyond that I believe this question is best left to local governments. It need not be thoroughly defined at the state level. The complete episode can be found here. 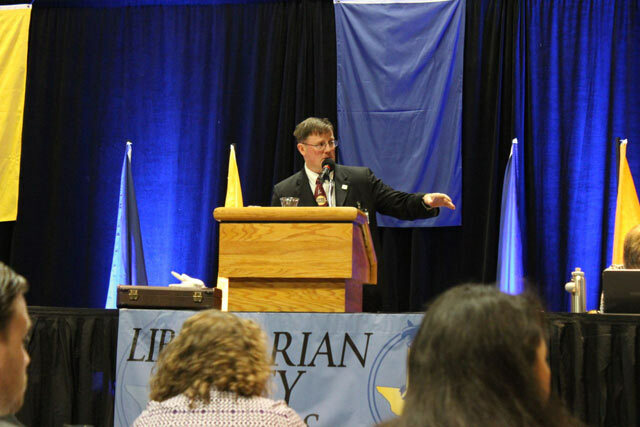 While serving as a delegate at the Libertarian Party National Convention, I had the pleasure of being introduced to Mike Shipley from Phoenix, Arizona. I was immediately intrigued at the organization he chairs. In 1998, an organization was founded called Outright Libertarians. 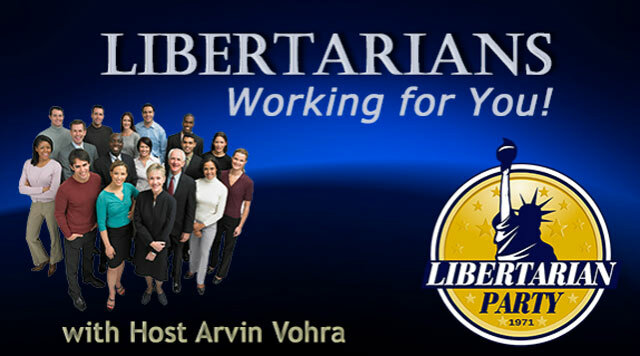 The organization works to present the Libertarian Party and candidates to the LGBTQ community. They also work to monitor the Libertarian Party's continued support of the LGBTQ community and equality in general. Mike is the current chair of the organization and also founded and runs the Arizona chapter. He asked me if I would like an opportunity to discuss my campaign with his listeners. Of course I jumped at the idea. I was especially excited to be a guest since promoting LGBTQ equality within the State of Texas is one of my primary platform goals. We spent the first part of the show discussing the LGBTQ community in Austin and then in Texas as a whole. We also spent some time talking about my opponent and the difference between being reactionary towards the LGBTQ community versus being truly proactive (she has been the former; I am interested in the latter). After a short break, we came back and discussed ending the so-called "war on drugs" as well as my position on removing the TSA from Texas. I was approached by TX NORML a few weeks back and asked if I would consider being the speaker at their upcoming monthly business meeting. I excitedly accepted the opportunity. For those unfamiliar with the group, NORML stands for the National Organization for the Reform of Marijuana Laws. They are a massive national organization with a presence virtually everywhere. They are responsible for shedding light on so many of the problems with drug prohibition in the United States and actively seek candidates who are interested in reversing this nightmare in the country. 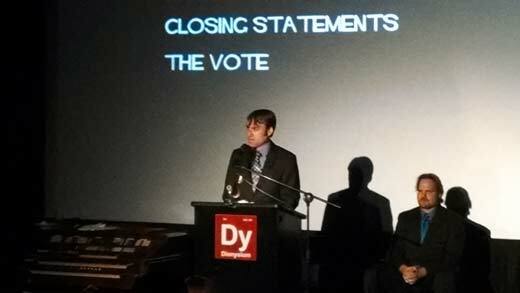 As one of those candidates I was honored to speak at the event. There was a pretty sizable crowd; my speech was very well received. I look forward to meeting with them many more times before the election. Following an interesting series of events, the current incumbent for TX House District 46 acknowledged one of the claims I made about her recently. I created this video in direct response to her and posted the video on both her Facebook and Twitter feeds. Following one of our canvassing days, a constituent of Ms. Dukes received one of my campaign flyers on her door, photoed it, and posted it to her Twitter feed inquiring about the competition. Dukes didn't respond. Some of her constituents spent the next couple of weeks on Twitter discussing my claim that she is not as LGBTQ friendly as one might expect an Austin Democrat to be. While she has always shot down bigoted Republican bills aimed at further subjugating gays and lesbians, to the best of my knowledge she has never attempted to introduce legislation actually aimed at marriage equality for Texans. I suspect this is due to the fact that she is "playing politics", but of course this is largely the problem with our entire political apparatus; politicians are more interested in securing their next term than righting obvious injustices. She eventually weighed in on the conversation. The cited a gay Dallas magazine that had given her accolades for a speech she made against an extremely bigoted Republican bill. The video picks up from that part in the chain of events. 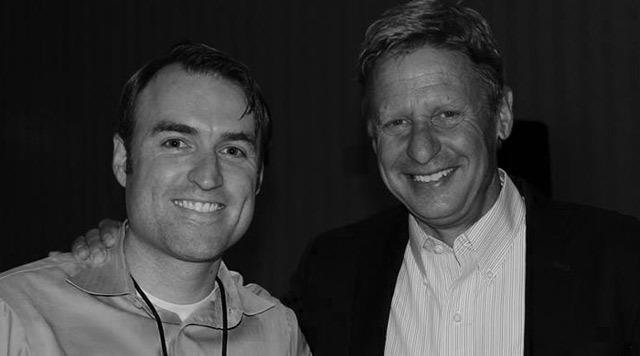 I have been an enormous fan of Gary Johnson since he ran for President under the Libertarian ticket back in 2012. Admittedly I did not know a lot about Mr. Johnson when he was the governor of New Mexico, but I wish I had. I was fortunate enough to see both him and Judge Gray speak on several different occasions throughout the convention. Among many other amazing projects, they are currently pursuing a lawsuit against the Commission on Presidential Debates. While this entity might sound like a public institute, it is actually a private non-profit with massive corporate sponsors. The Woman League of Voters famously denounced the entity when they co-opted the debate process back in the late 1980s. No candidate outside of the Republican and Democrat party has been able to participate in the process since Ross Perot's pseudo-success of 1992. With the large amount of volunteers we have out on the campaign trail, it's not uncommon for us to go out canvassing several times per week. 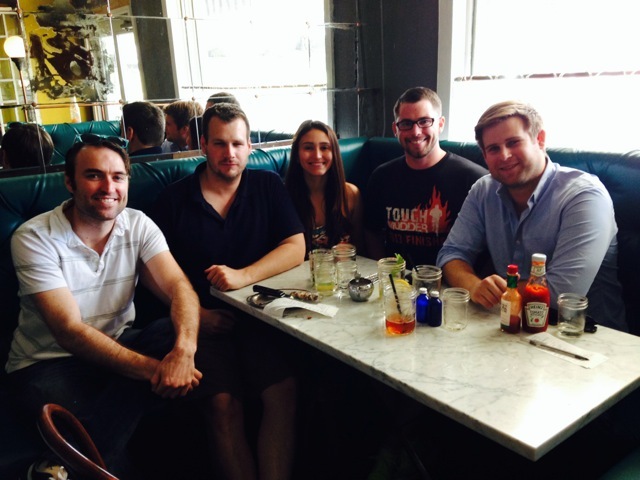 Today my volunteer coordinator, Tara Vancil, managed to organize some of our newer volunteers. 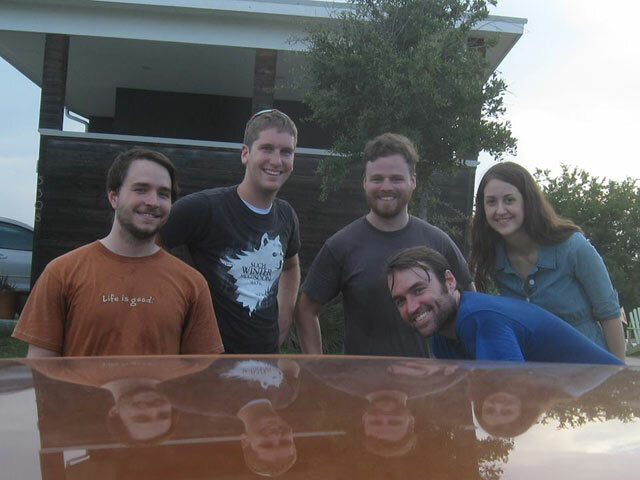 We spent a few hours canvassing East Austin. To date we have canvassed between 6,000 and 7,000 homes within the district; we have no intention of slowing down between now and November 4th. Generally speaking we've had very positive reactions to the campaign flyers and have received countless emails, phone calls, and even more volunteers from the process. I am definitely looking forward to continuing our canvassing efforts throughout all of District 46. Our goal is to reach every potential voter at least once. 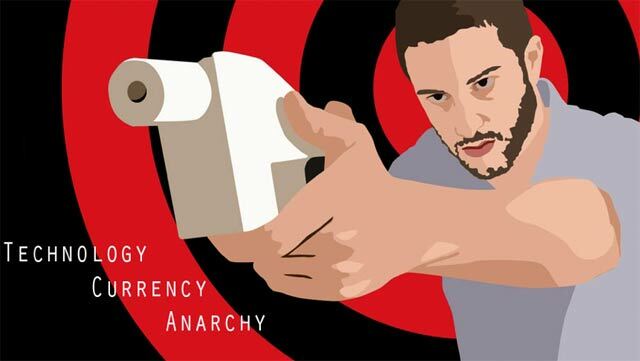 A cartoon of my political self drawn by the people over at CoinTelegraph. I love cartoons. 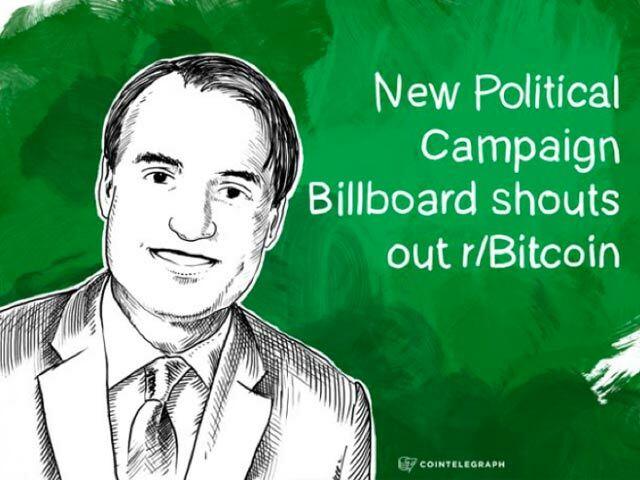 Following the success of the AMA on /r/Bitcoin/, a number of independent news agencies around the world picked up the story of my candidacy in Texas. One of those agencies was none other than CoinTelegraph. 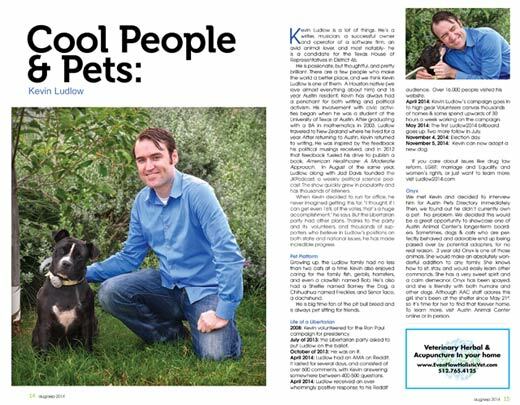 I especially liked the article they wrote about the campaign given the fact that they turned me into a cartoon. 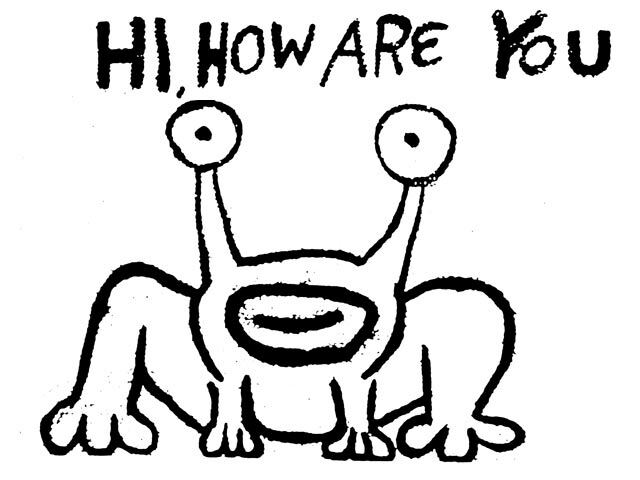 I mean really, who doesn't want to be drawn in cartoon form? Aesthetics aside, they gave our campaign wonderful reviews. Specifically, they cited our ability to conduct a very peaceful debate within a digital arena that typically sheds blood across the political spectrum. We've heard this kind of compliment from numerous sources over the past few months of campaigning. I'm overjoyed that we're being able to connect with so many people in so many different parts of the country. It's always nice to see that the ideas of freedom are still alive and well. I think people are yearning for politicians that will follow through with those ideals in office. I know I'm looking forward to following through with them once I have a shot in the House. Many of you have probably heard about the 19-year-old kid from Round Rock, Texas that is facing up to 99 years in prison for allegedly baking and selling pot brownies. That's him standing next to me in the photo. The Libertarian Party of Williamson County has been working with Jacob and his family in an effort to help him with his current legal nightmare. The reason he is facing this kind of prison sentence is due to the fact that the district attorney has thus far chosen to weigh the entire amount of material confiscated and declare that the weight of the "illegal substance". Of course this is patently absurd. Included in this weight were eggs, flour, water, chocolate, even the glass bowl, and likely just a few grams of THC. I have been calling on all Texas State Legislators to speak out against this kind of inhumanity. We are all victims of a vicious state apparatus when this kind of prosecution comes to light. Not only is this a victimless crime, but the situation has been publicly fabricated and few inside of the state seem to care very much at all. It's simply not possible that a district attorney cannot conclude of her own intelligence that there were not several pounds of THC in Jacob's Betty Crocker concoction. Furthermore, what possible sense does it make to ruin the life of a 19-year-old young man? He'll forever be marked a criminal and if he does serve time, society will be paying for him while simultaneously loosing out on any productive value he would bring to the community (not to mention contributions to the tax base). As a State Representative I would absolutely love to get involved in situations like this at ground zero. I would proudly attend court proceedings and use whatever influence I could as a legislator to sway an opinion of the court towards a sensible outcome. Following the success of the /r/bitcoin/ AMA, I was contacted by Dan Held and Jake Benson. Both Dan and Jake are originally from Texas, but have been living in California for awhile now. 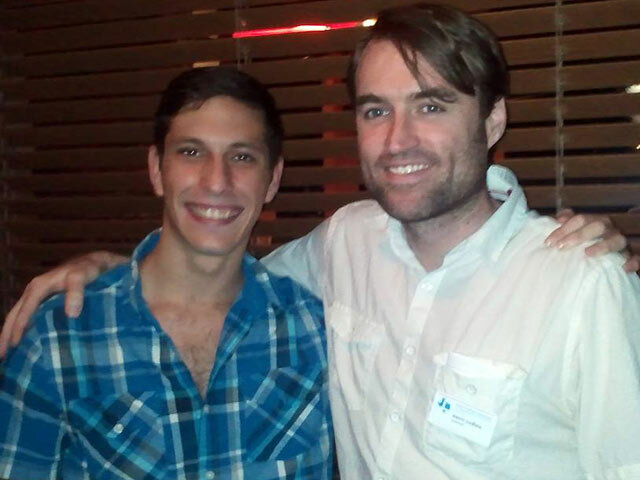 They are both very active players in the Bitcoin market and moved to San Francisco to work on their respective startups. Jake is the CEO of a new Bitcoin company called LibraTax and Dan is the co-founder of ZeroBlock and the Director of Product for Blockchain. The both of them have some pretty cool thoughts on how Bitcoin is going to continue maturing. More specific to my campaign, they also have some good insight on the political future of Bitcoin and the Bitcoin community. 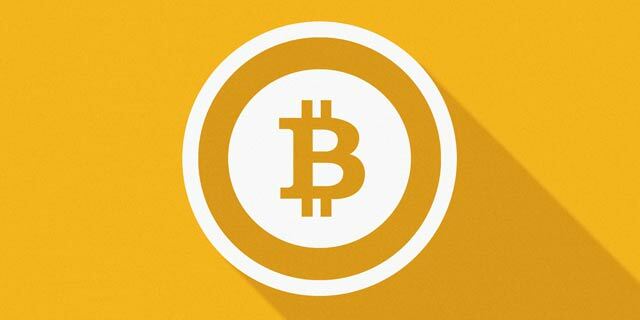 LibraTax in particular is an amazingly useful application for keeping up with tax requirements from Bitcoin investments. Although I'm not sure it was designed for this, I am willing to wager it will have a significant application in campaign finance reporting too.